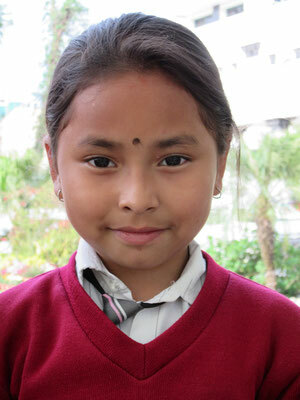 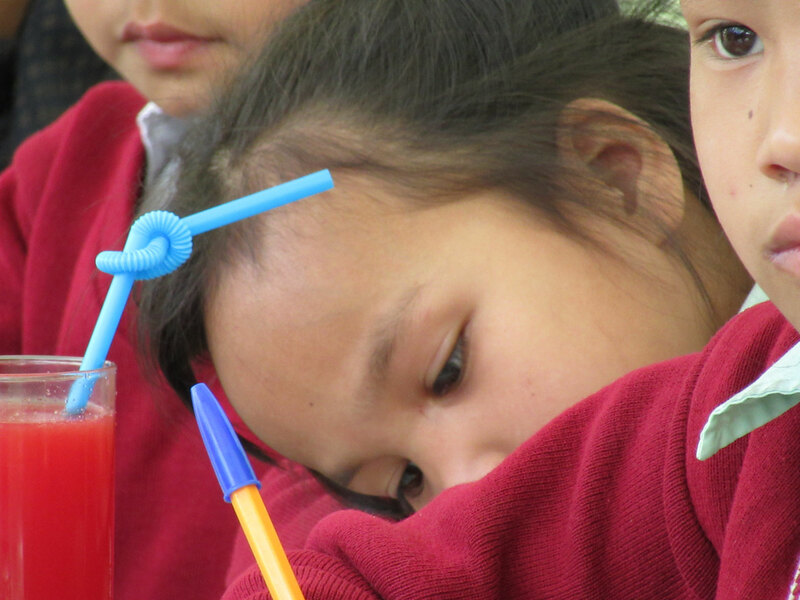 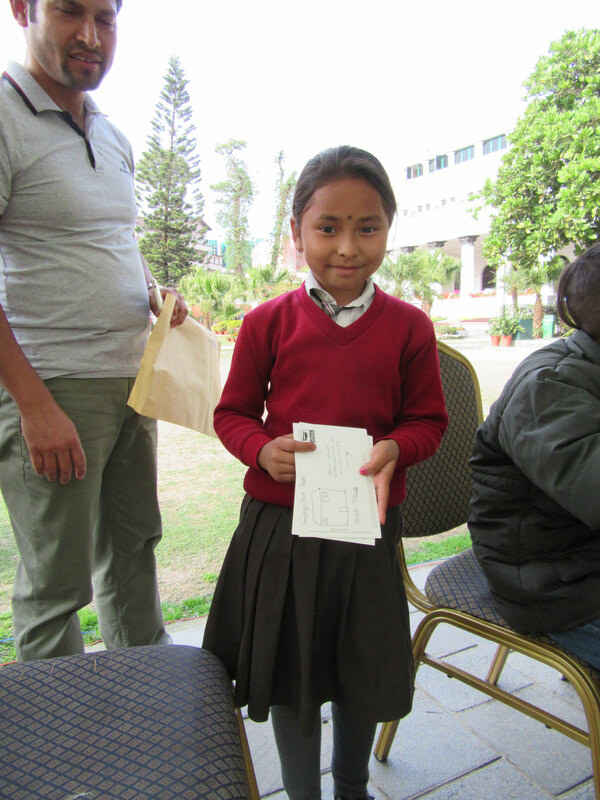 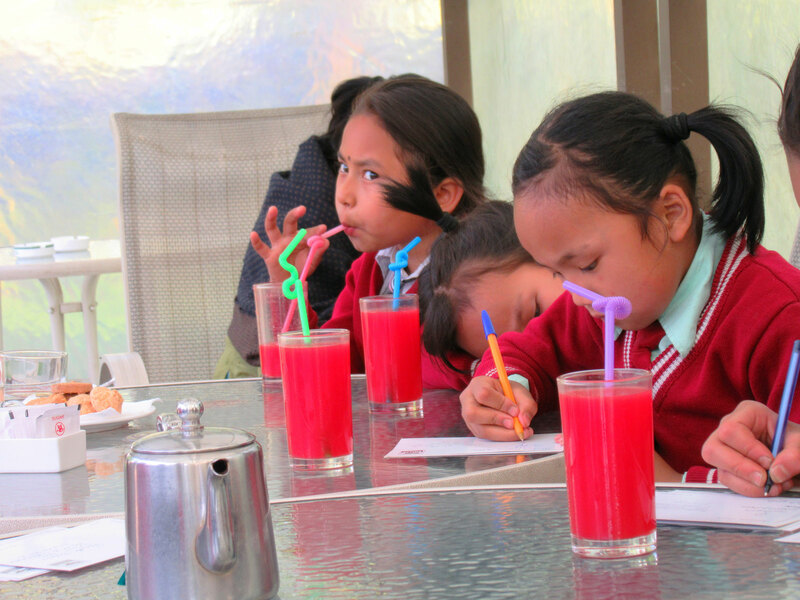 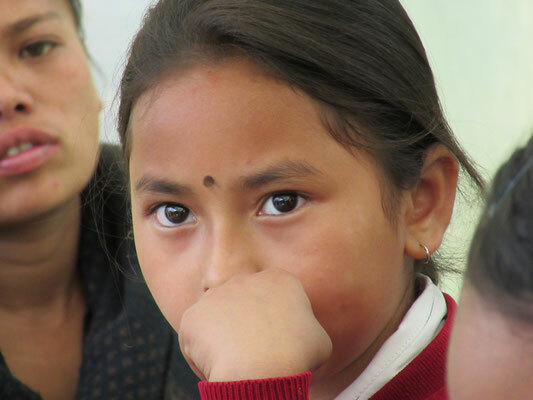 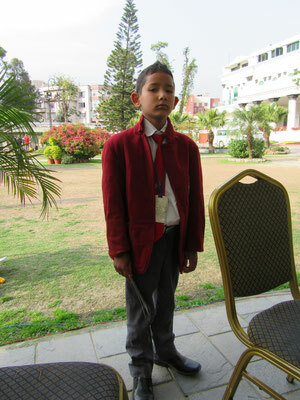 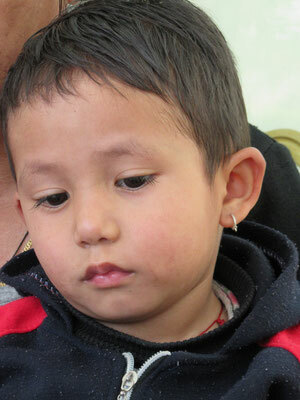 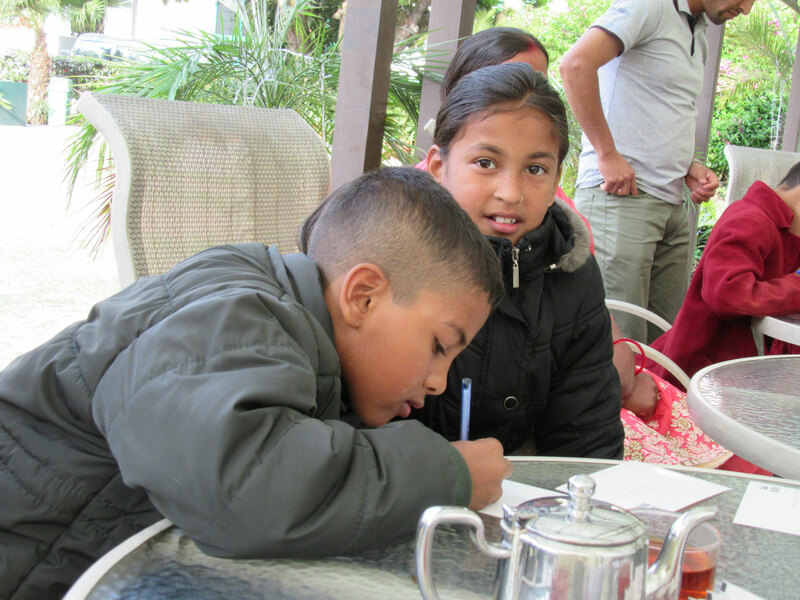 Luciana La Marca visited our kids in Nepal - nepalproject1s Webseite! Last month Luciana La Marca visited our seven fellows in Nepal.All kids are very well and they are looking forward to the new school year which will start next month. We would like to thank very much our donors who made it possible to send these seven kids to school for another year. 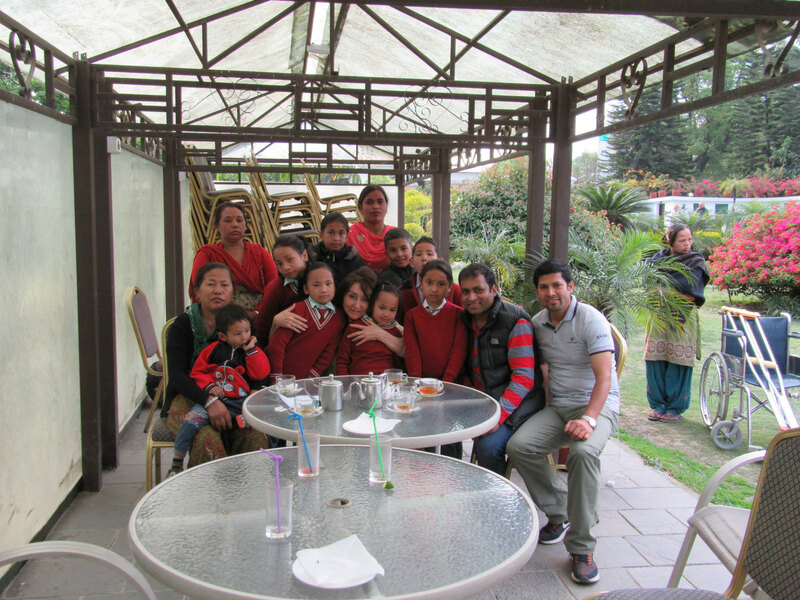 Furthermore we will like to thank our partners in Nepal, Ammar and his wonderful family as well as Bashu who both look after the children during the whole school year. 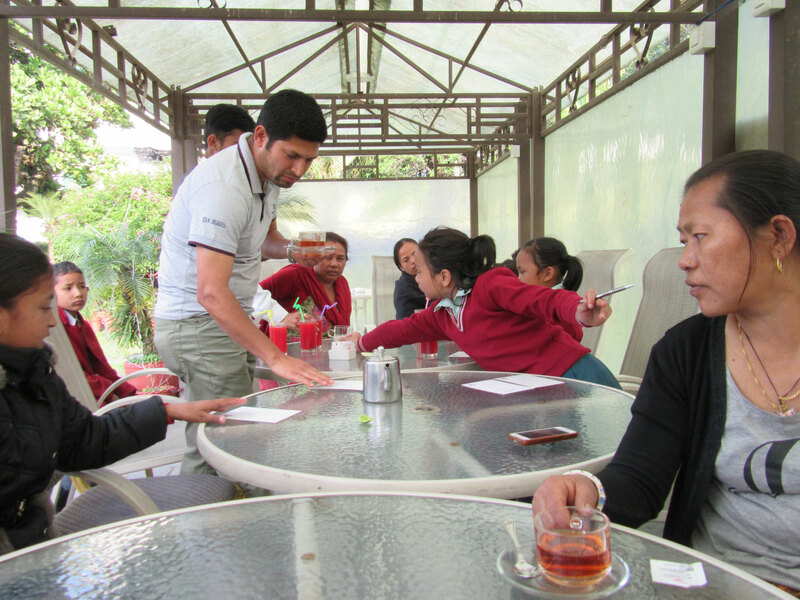 Enjoy the nice gallery of Luciana's meeting with the kids !